This guide will not only give you must-see, best beaches in Bali, Indonesia. Each recommendation is accompanied with the reasons why each spot is visit-worthy! Visiting Bali? Don’t limit yourself to this beautiful island, but open yourself to her magical neighbors – only a short boat ride away! 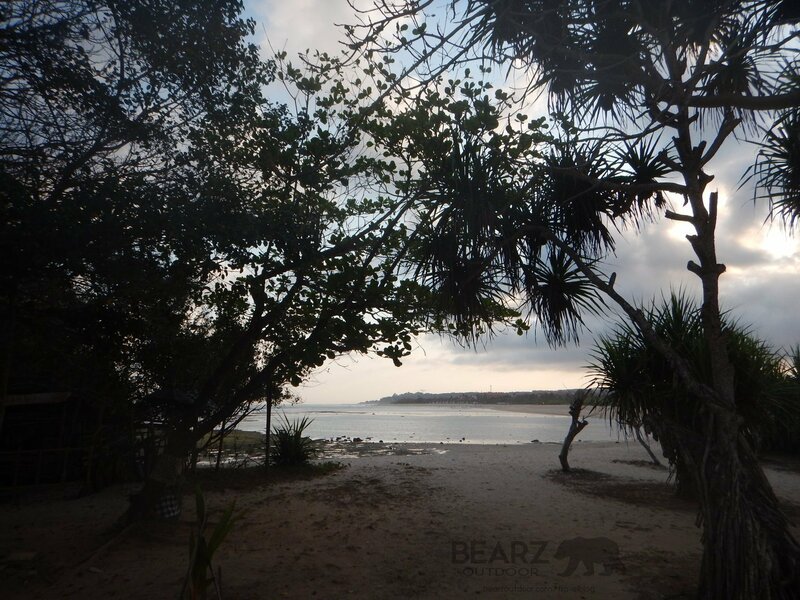 Here, we’ll provide you with must-see Bali beaches and nearby island havens (or perhaps… heavens:) that will take your breath away. Travel to Bali & enjoy every bit of it! What to do in Bali? Bali island is a place of warmth; full of divine nature; overflowing with a specific spirituality and culture that attract people from all around the globe – and for good reasons too. 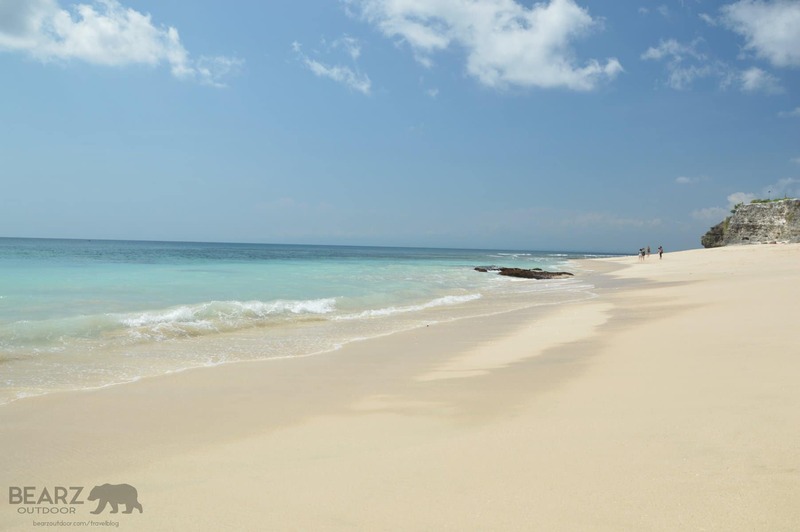 Want to know the best beaches in Bali, Indonesia? Let the pantai countdown begin! This is not your typical white sandy beach – rather, the opposite. Beautiful black beaches with sand so soft, you can’t help but curl your toes in all its therapeutic bliss. The waves are plenty, so this is a perfect spot to surf. If you’re a beginner and need an instructor – no worries – you’ll find plenty of Bali beach boys along the coast who’ll be more than happy to teach you how to surf for as little as 150,000 rupiah (11 dollars) for a whole 3 hours! Did I mention this is a hipster hotspot? Walk around the small, narrow streets, and you’ll see what I mean. Vegan? Vegetarian? Hipster? You’ll find that type of culture, plus a little more, right here. This is also a place of delicious seafood and spectacular sunsets. 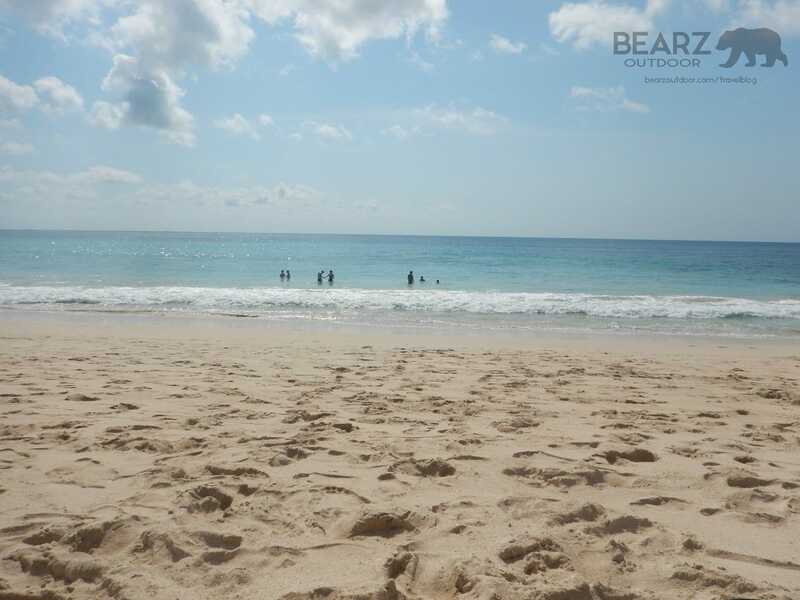 You wanted soft, white, sandy Bali beaches? This is the place to go. Granted – there might be some things you find nightmarish in this dream. In particular, an ugly abandoned failure of a structure that should not have been built to spoil the scenery in the first place. Set that aside, walk along the beach farther away from its slowly growing tourist population, and you’ll find secluded, white, sandy beaches, turquoise waves and pure happiness. If you’re a wave-searching surfer, dream no more. When we were there, the waves were minimal – but I guess every day is different. Go ahead and ask local Balinese surfers when the waves will be at their best. They’ll use their intuition or apps to advise you. 6. 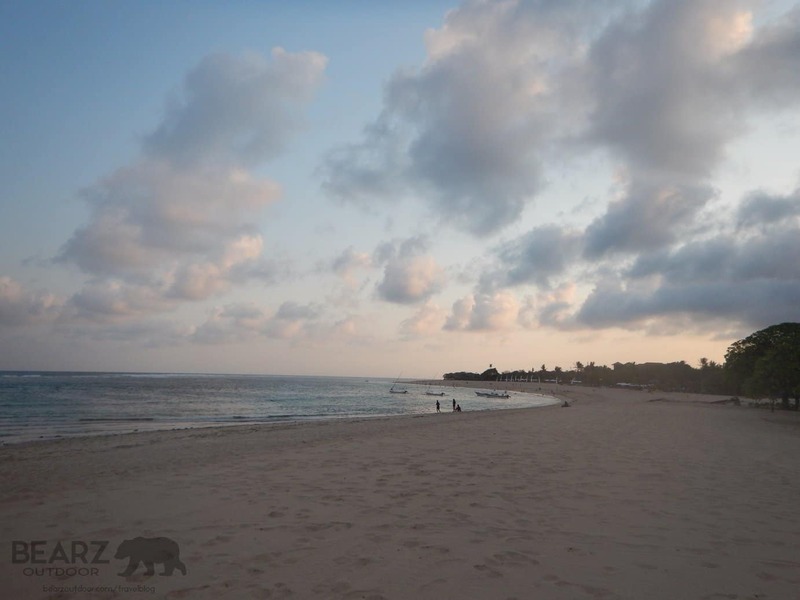 Nusa Dua Bali Beach – Fancy White Beaches And Luxury? 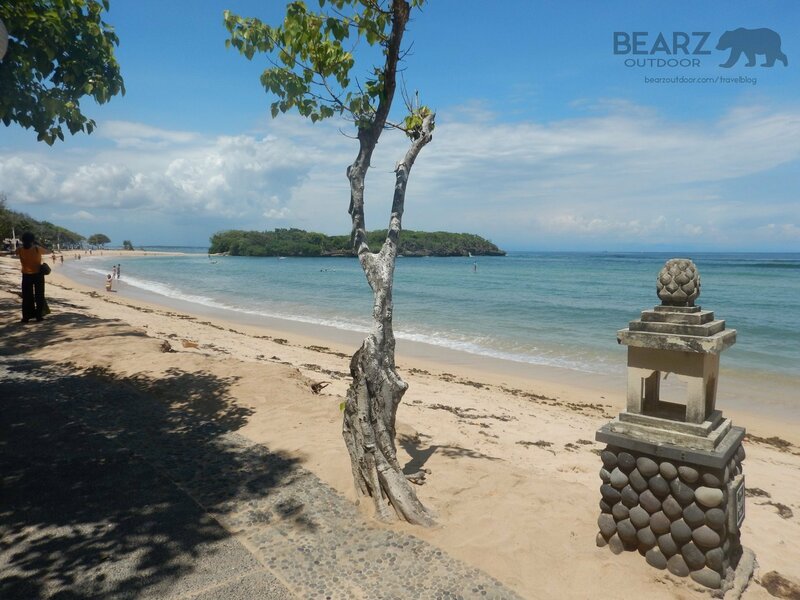 You’ll find plenty of 5 star hotels in this part of Bali, Indonesia and a quick look at the beach will show you why. 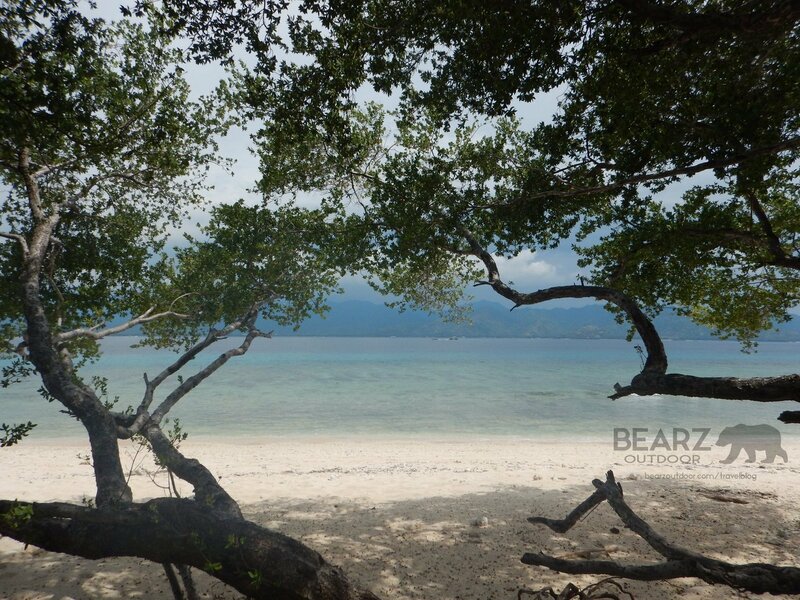 Don’t worry – not all beaches are private here – just stroll around and see. The sand is a bit thicker here, waves smaller. It’s a perfect place to sip drinks and get a tan – enjoy a relaxing day at the beach. Sometimes there is a possibility to surf here, but waves are very, very small – if any at all. This is definitely the place to go to when you want a little bit of luxury, a little bit of nature. 5. 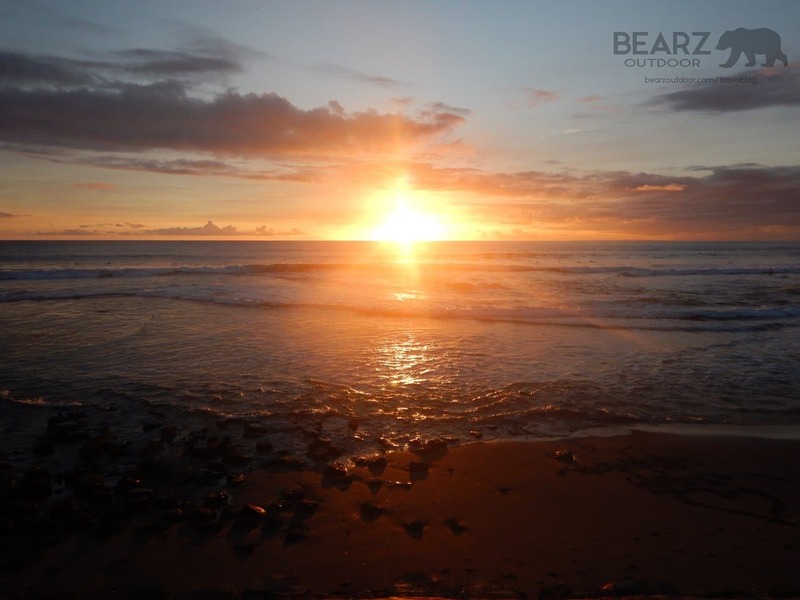 Seminyak Beach Or Batu Belig Beach – To Posh Or Not Too Posh? 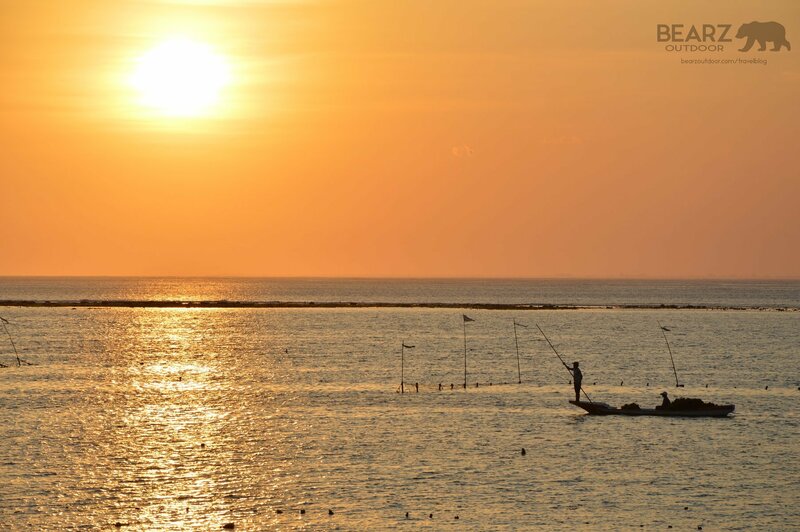 Granted, anywhere on the West Coast of Bali, Indonesia an amazing sunset will await you. 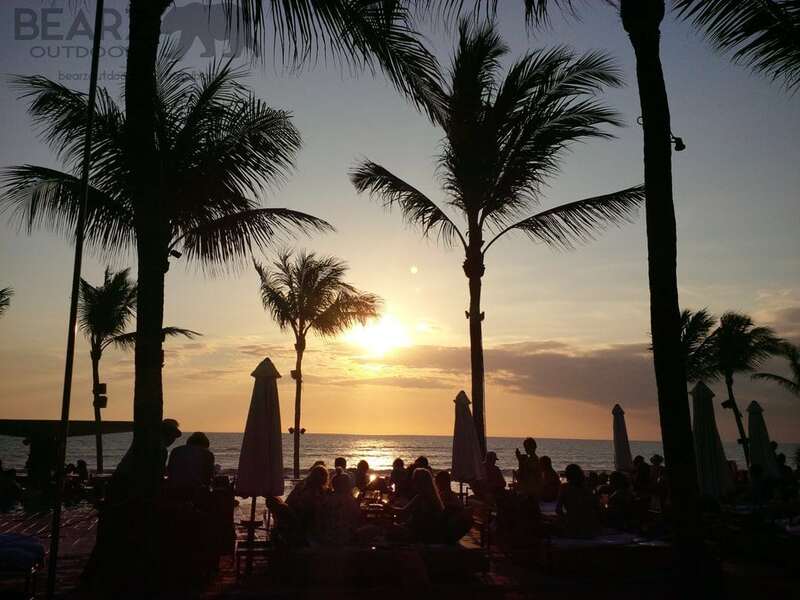 What makes Seminyak, Bali special, apart from that and its soft black-brown beaches and pink sunsets, is the relaxed, party atmosphere. Yes, a bit more expensive down here – for Indonesian standards – but enjoy the fancy clubs with yummy cocktails and to-die-for sunsets. 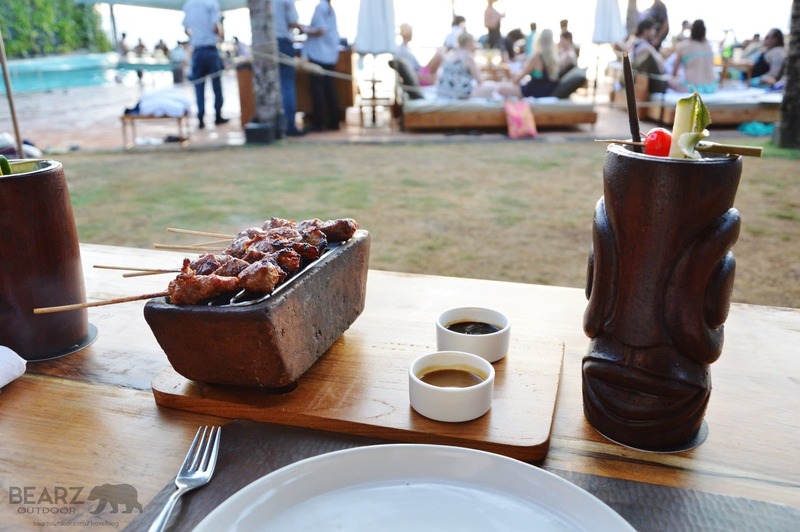 One club you must head to – Potato Head Beach Club Bali. Sunsets in style! Too posh for you – but you still want that sunset, drinks and a more laid back atmosphere? 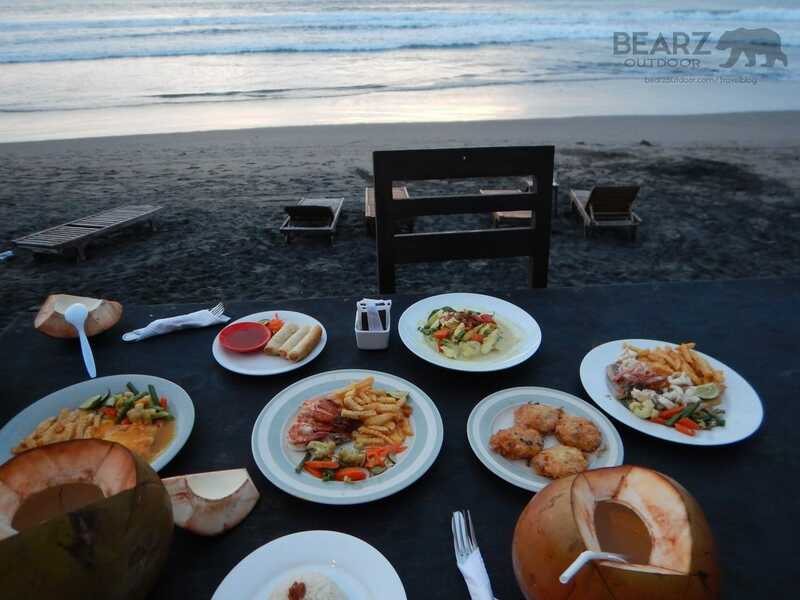 Just a little up the shoreline, you’ll find another personal favourite restaurant, Warung Pantai at Batu Belig Beach. 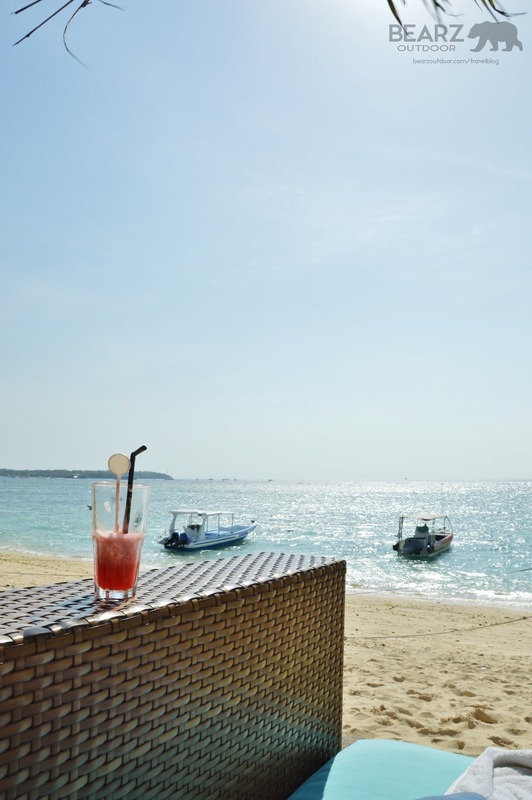 Here you can have traditional Indonesian food, drinks, sit at a table right on the beach (yes, you’ll be able to literally dig your toes into the sand as you makan malam) and enjoy the same sunset in a more chilled atmosphere. The current is quite strong here – I honestly wouldn’t recommend this beach for swimming. These favorite dine and drink spots, and the spectacular sunset, are what really lure me here. It’s a party place, but not as loud and crowded as Kuta, a spoiled paradise, in my opinion – thanks to overwhelming Bali tourism. Kuta beach is definitely worth a visit though, if you’re into loud music, parties, and a lot of tourists. Speaking of loud music, if you’re looking for a party island, this is it. 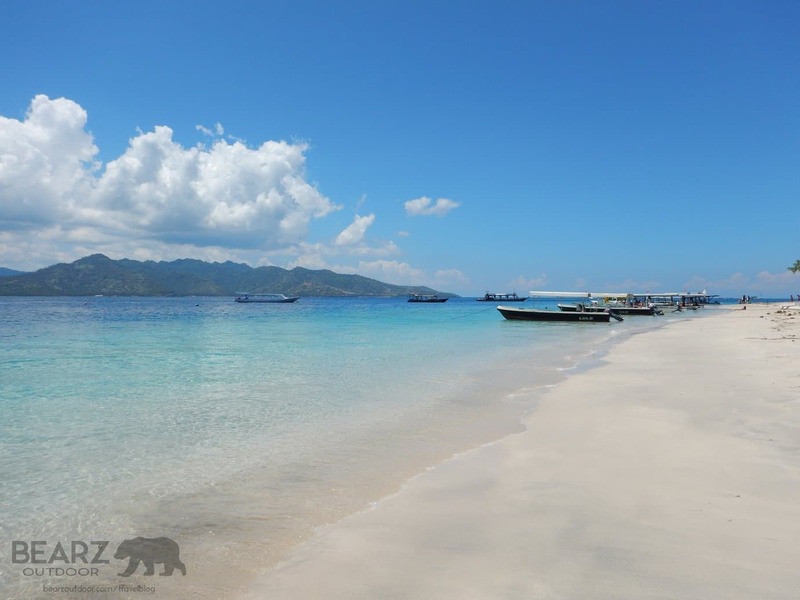 The Gili islands are easy to get to from Bali. Depending on where you depart from, it can take as little as 45 mins – 1 hour to get here from Bali, Indonesia. On the East side of this island, you’ll find club after bar after club – all right on the beach. Don’t expect anything fancy though, and unfortunately this island is facing a growing trash problem! The music plays 24/7 that you can literally hear the boom boom blasting into the night, all the way on the West side of neighbouring Gili Meno (yes, speaking from experience). Take a horse-drawn cart ride to the West side of the island, and you’ll find yet another spectacular sunset view. This time there’s more to it. 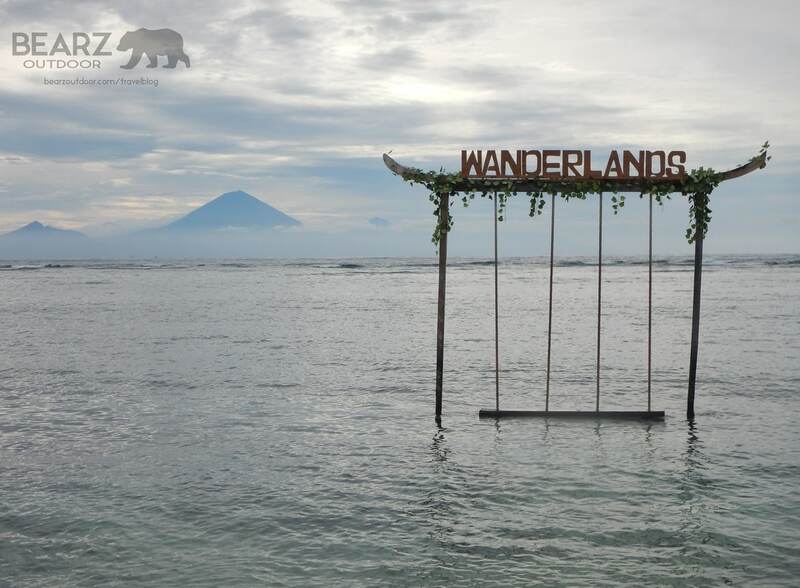 Walk along the shore, and you’ll find plenty of swings right at the water – giving you a perfect view of the sun setting with the majestic volcano, Gunung Agung on Bali, in the background. This West side of the island is much calmer, with shallow waters – too shallow for swimming! If you want to go for a swim, you’ll need to walk back to the other side of the party island. And if it doesn’t cut it out of for – go to the other 2 Gilis! Those two are the true hidden treasures! 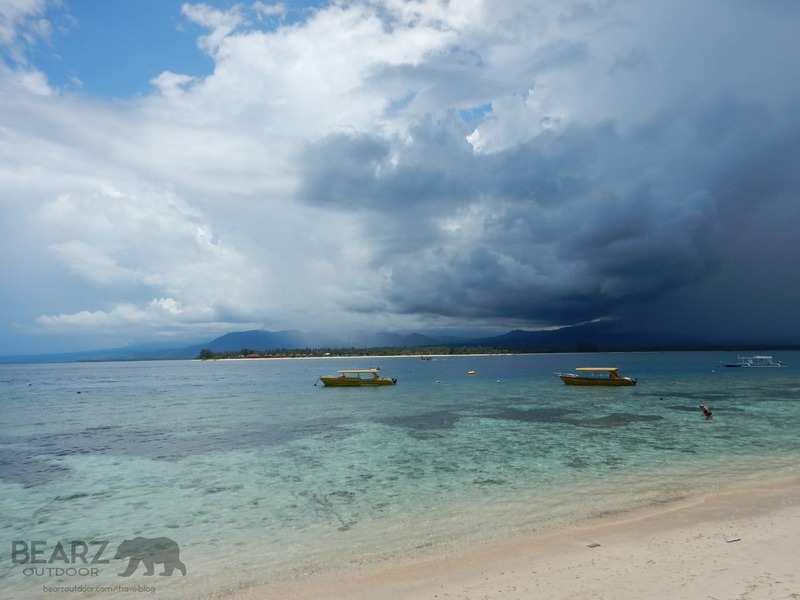 Gili Meno is the quietest of all Gilis, and we loved it for that. You can find clean, affordable accommodation right on the beach. You’ll find top-notch ‘catch of the day’ seafood basically at every restaurant/ accommodation you pass by – and it is absolutely worth it. Less tourists; this is more of a family-oriented, romantic couple or sole traveller meditative island. 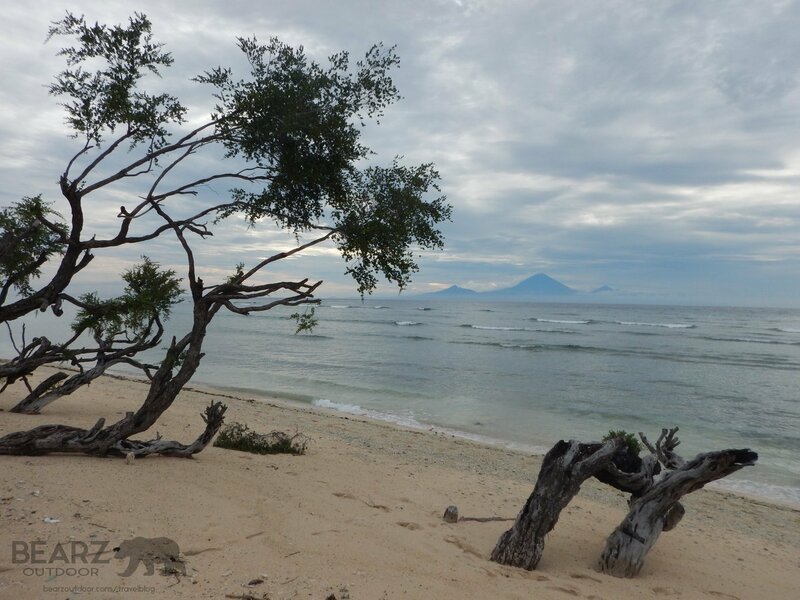 We were told that the natives of Gili Meno pushed to keep this island the quiet sanctuary that it is. You’ll also be able to go on amazing boat rides, especially if you’re into snorkelling. Why we recommend this here? Other boat rides we saw from different islands were packed with tourists. We literally shared our boat with a mother-daughter and were able to call the shots, in comfort, regarding where we wanted to go and for how long – and I’m sure for a cheaper price. 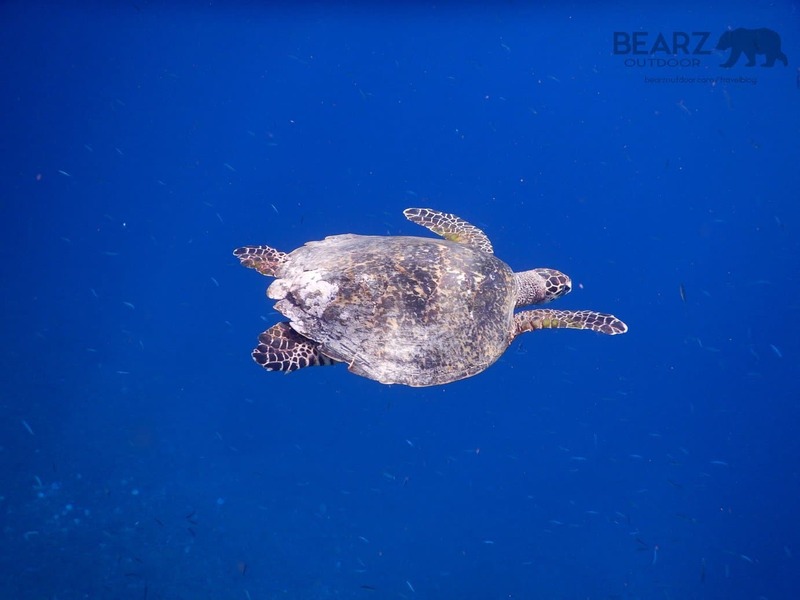 You’ll be able to swim with sea turtles here! 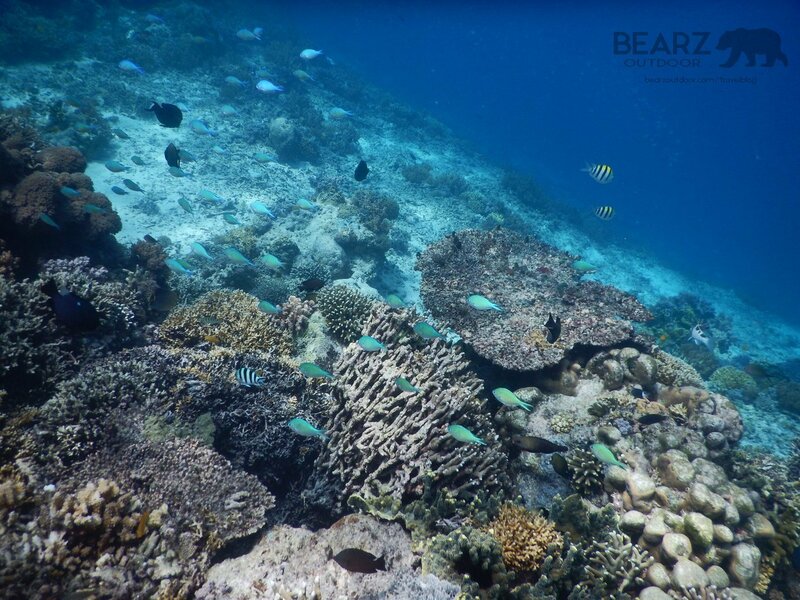 The sea is blossoming with so much underwater life, that you can literally just take your snorkelling gear, walk to beach and start snorkelling. The water is perfect for it – and yes, it’s that easy and available. The white, untouched beaches speak for themselves. I say – YES. Alright, you like Gili Meno’s vibe, but want a little more going on? 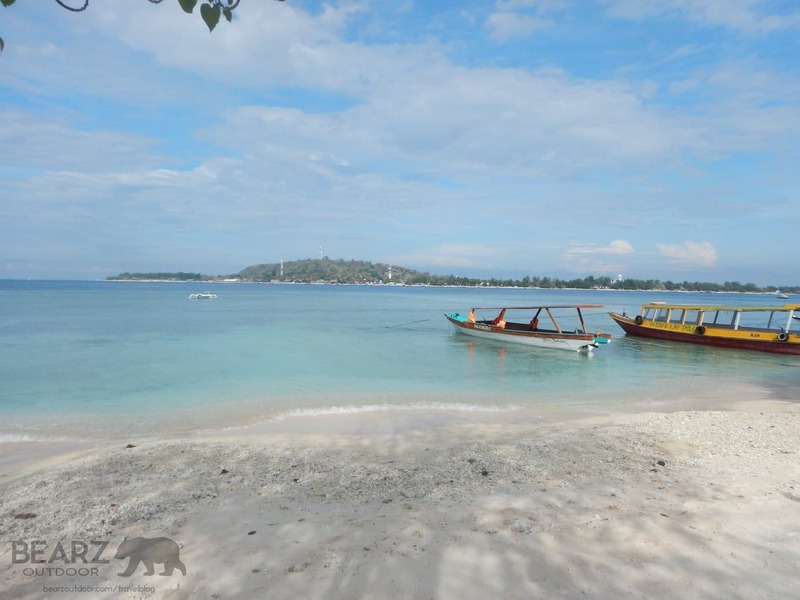 Gili Air is like a mixture of Gili Meno and Gili Trawangan – minus the trash. 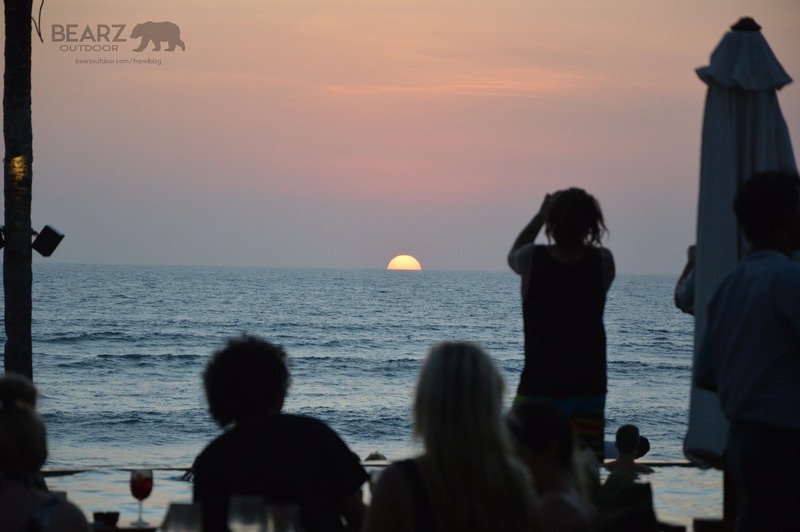 It has a very peaceful vibe, but has more restaurants, yoga centres, beach bars, and such. 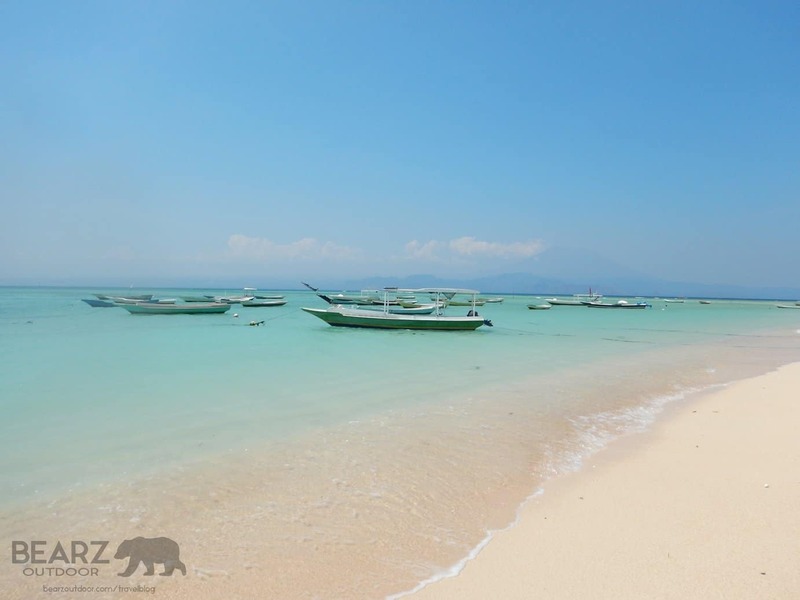 Gili Air is a hippie-hipster paradise. The beach is amazing, there are enough tourists – but with a ‘keep it clean’ culture. You’ll find things like bamboo straws to replace plastics straws here. You’ll find cheap accommodation that do not provide showers – because the sea is your shower! Don’t worry though – you can also find beautiful, more equipped huts here as well. Snorkelling is also a must. Snorkelling right by the shore applies here as well. 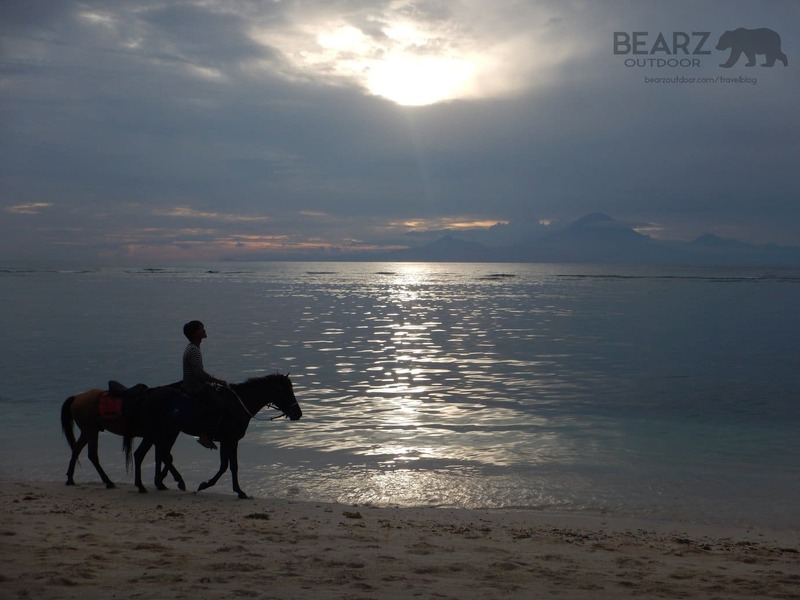 *Note 1: Another fun activity – for all Gili islands for that matter – is to rent a bicycle and go around the whole island. Cycling on the sand can be a bit tricky though, but well worth it! 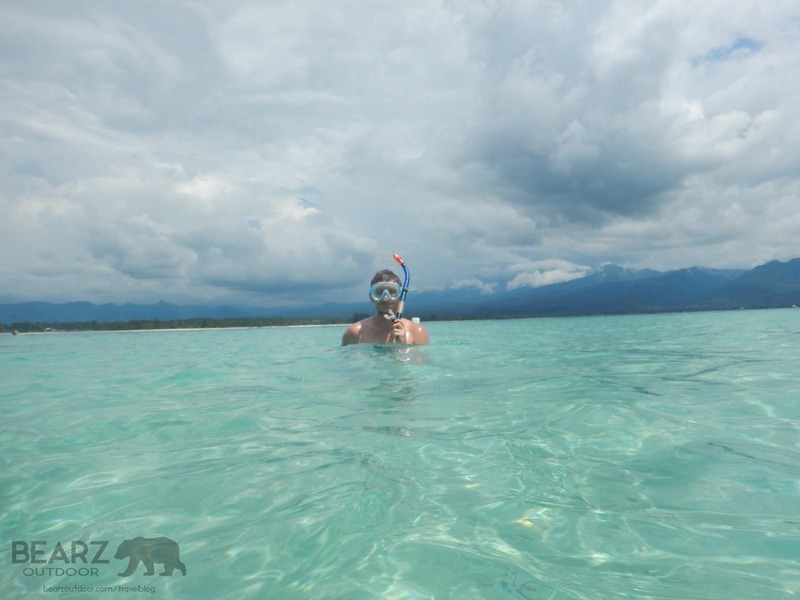 **Note 2: For all Gili islands, swimming is usually best on the East side. White beaches. Snorkeling. Surfing. Sunset. Quiet & calm. 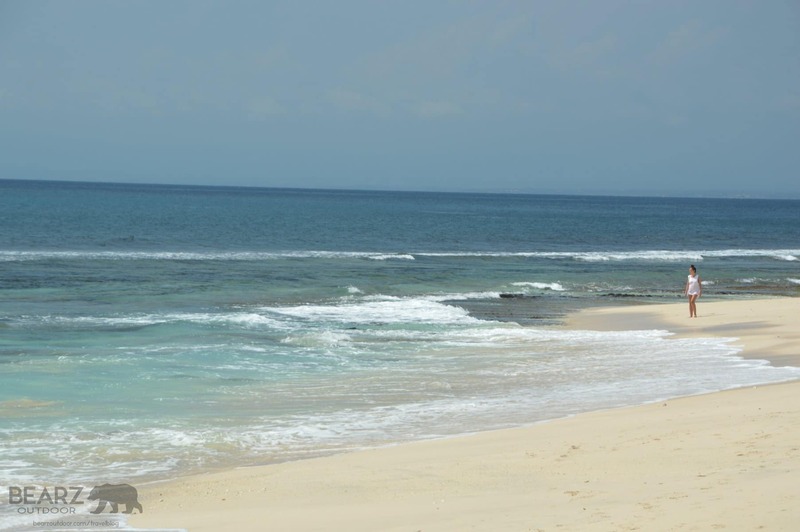 This island is closest to Bali, and one you must go to, if you don’t have time for the Gilis. Disclosure: This is not a party island and is calm. You’ll find plenty of cheap or exclusive accommodation here. You’ll also find delicious beachside restaurants, with that spectacular sunset waiting for you. Snorkel with mantas here! How? Just walk along the beach and you’ll get some offers by local guides. Surfing? Same applies. 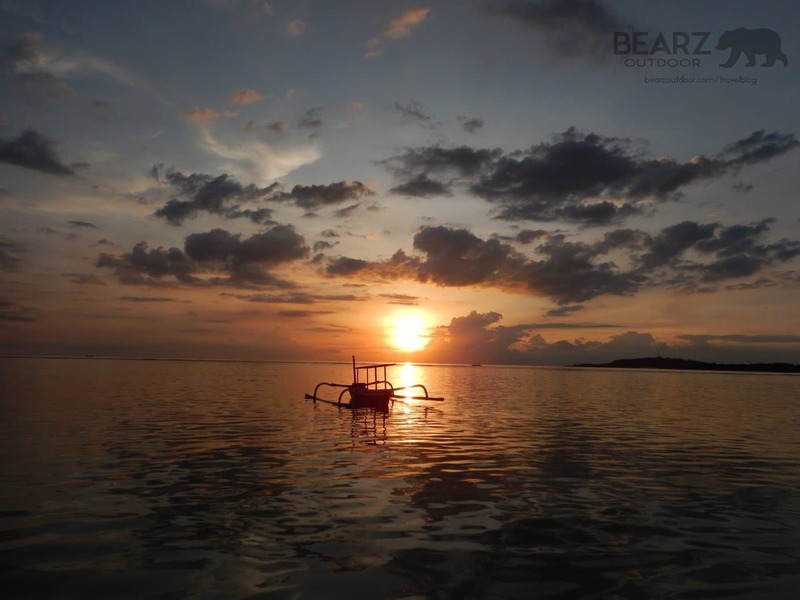 This paradise getaway is only about a 20-30 minute speedboat ride from Bali (we departed from Sanur, Bali), and is perfect if you just want to get away for it a bit – and still have beach activities to keep you busy. You can always just hop back on a speedboat if it’s not your cup of tea – you can literally see Bali in the distance. 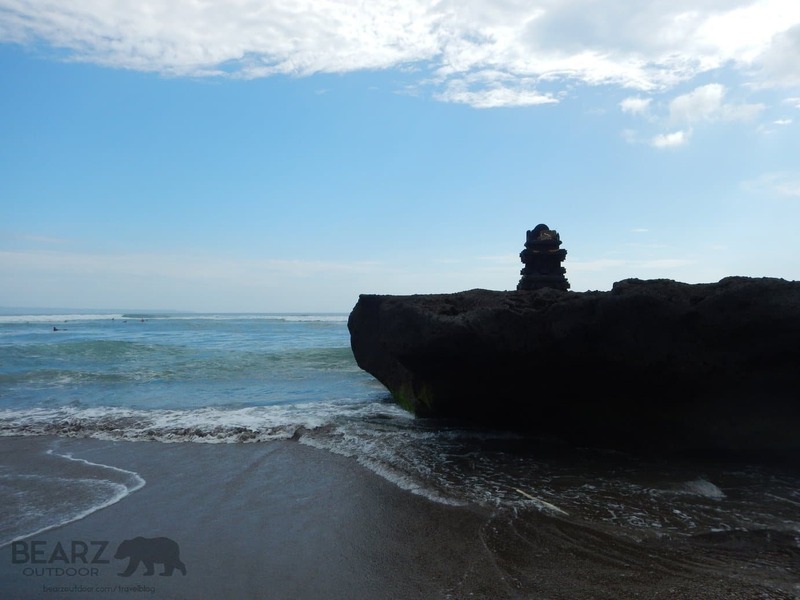 We’re sure there are many more hidden treasures in Bali and its surroundings. 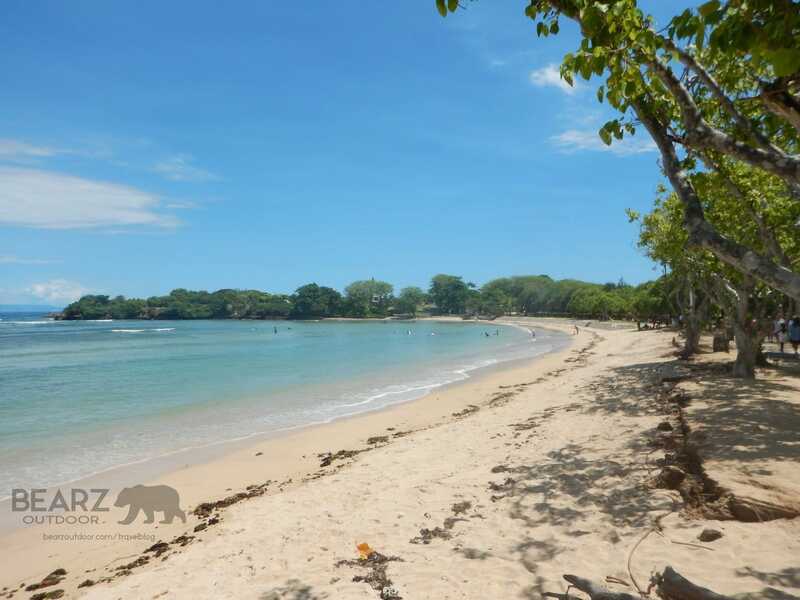 We’ve just listed our personal favorite Bali beaches that we’ve been to and fallen in love with. Any more suggestions? 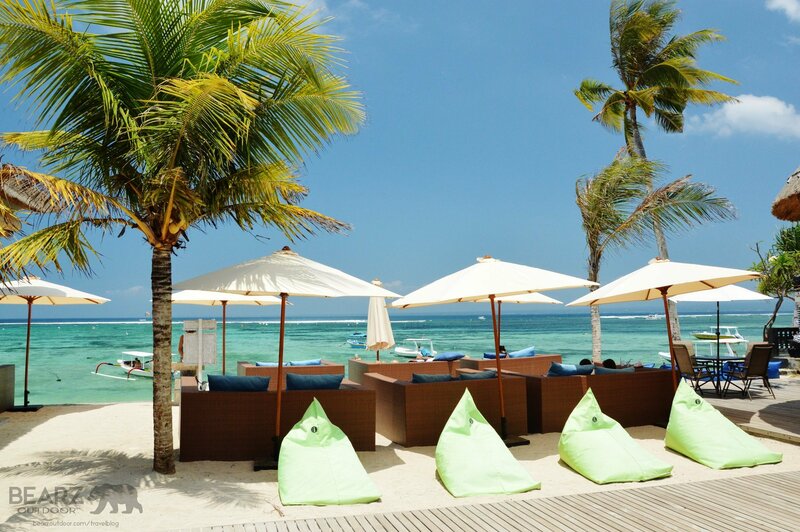 Got your own favorite Bali beach? Go ahead and leave a comment! … And don’t forget to enjoy yourself in Bali, Indonesia! 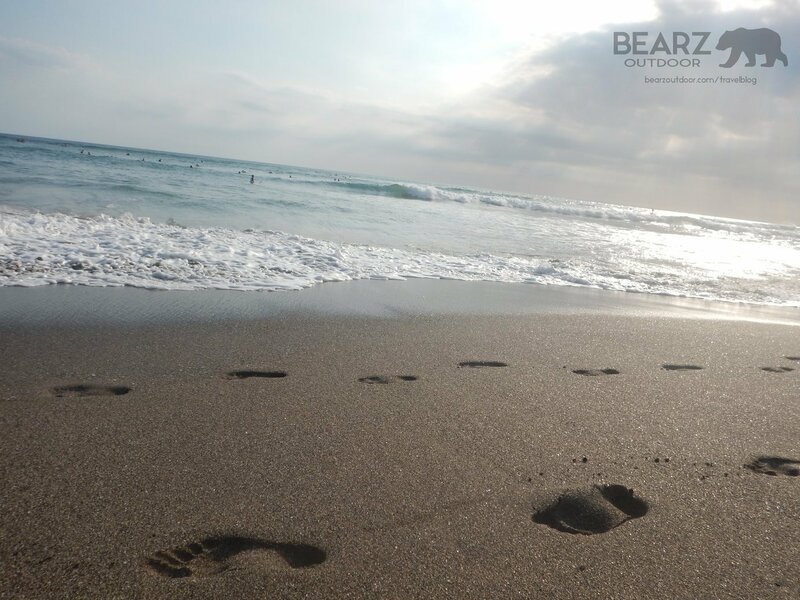 Always be prepared for your outdoor beach adventures – buy our BEARZ Outdoor pocket blanket for your travels! It takes minimal space, is durable and waterproof, and weighs almost nothing! Ours came in handy in Bali!